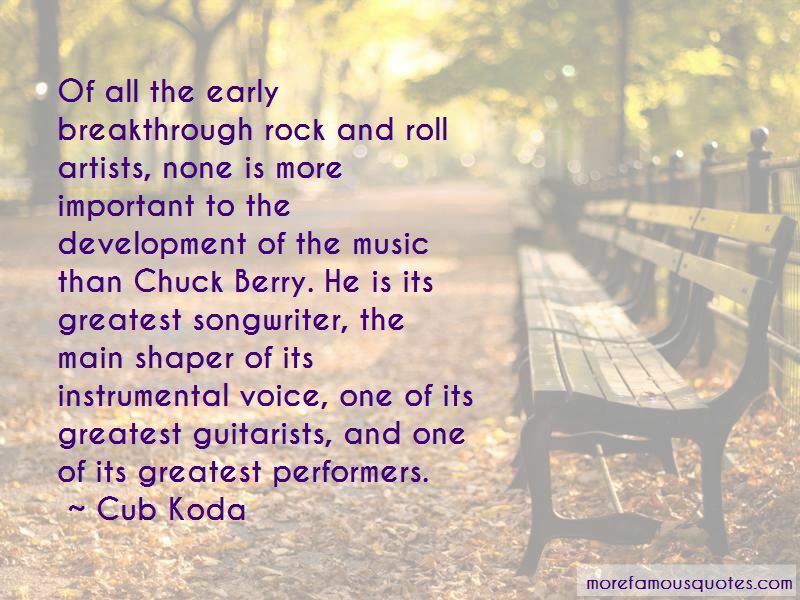 Enjoy the top 3 famous quotes, sayings and quotations by Cub Koda. Elvis may have fueled rock & roll's imagery, but Chuck Berry was its heartbeat and original mindset. 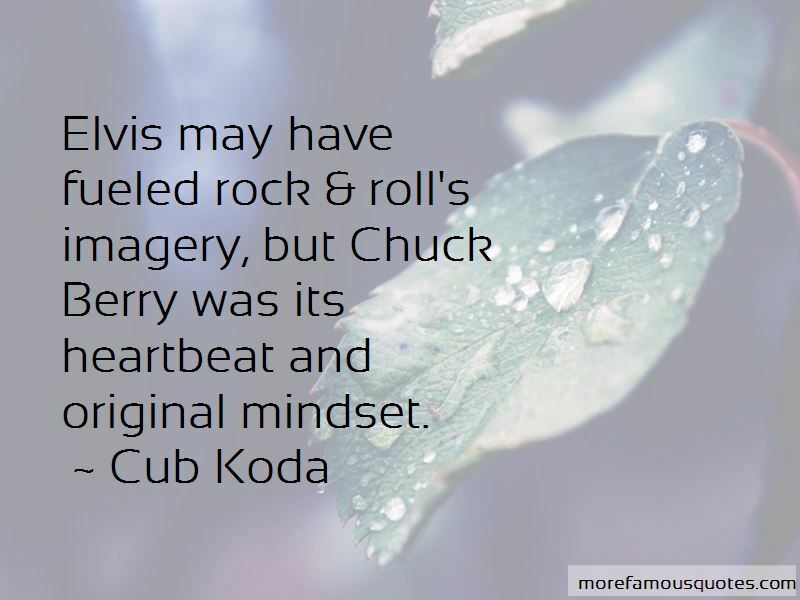 Want to see more pictures of Cub Koda quotes? 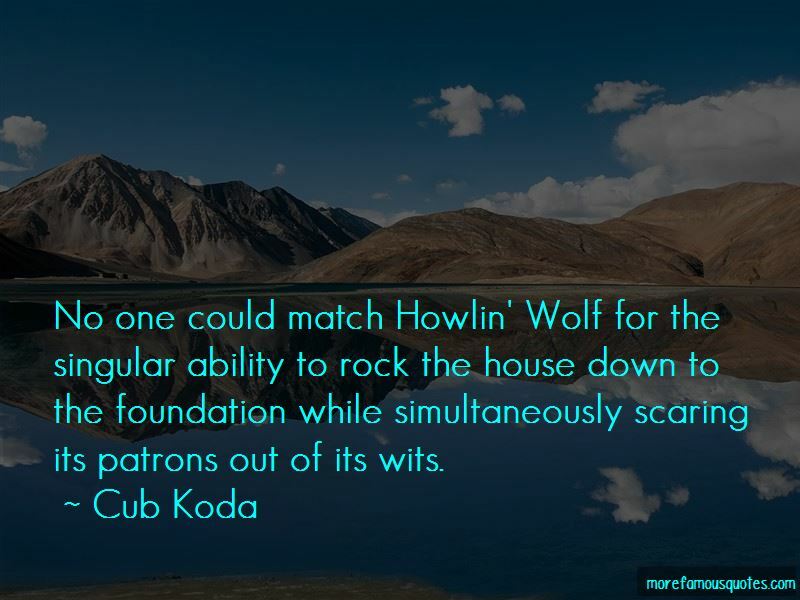 Click on image of Cub Koda quotes to view full size.